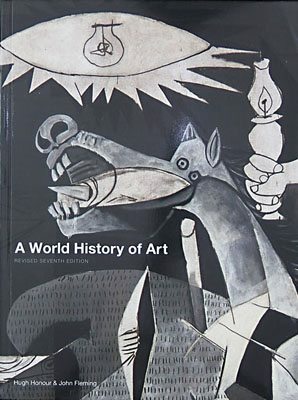 A World History of Art, Revised 7th ed. 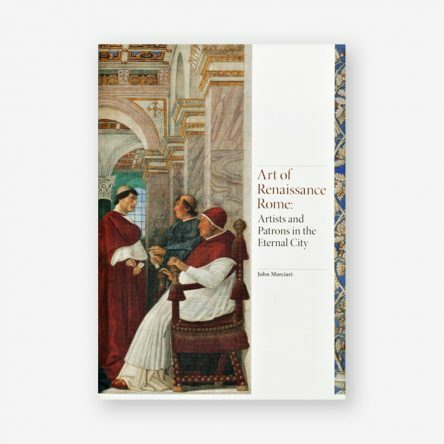 Since its first publication this book has been hailed as the most comprehensive history of art ever published in a single volume. 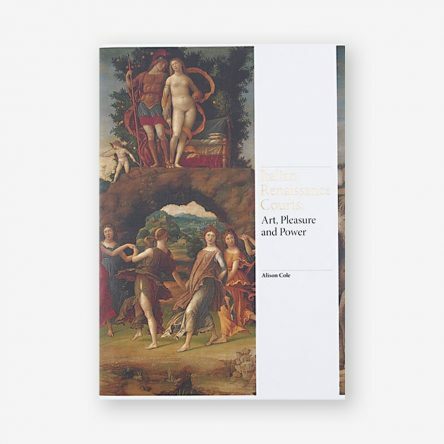 Presenting art history as an essential part of the development of humankind, it offers an authoritative, balanced and enlightening account, ranging from a statuette carved in central Europe some 30,000 years ago to the digital, video and installation art of the new millennium. 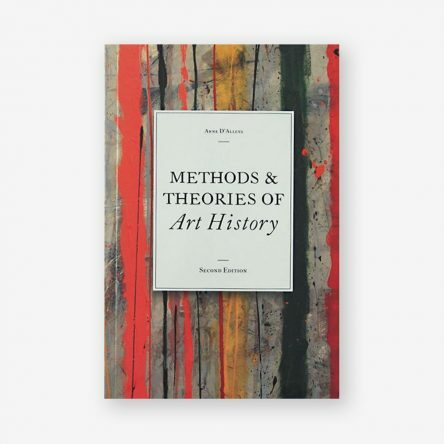 The volume covers painting, mosaic, drawing, printmaking, sculpture, architecture and photography. Textiles, coins, pottery, enamels, gold and silver are also included. The scope is international, encompassing the arts of Asia, Africa and Oceania as well as Europe and the Americas. 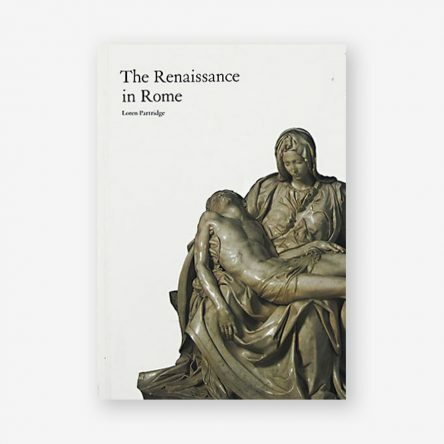 This Revised Seventh Edition expands the original coverage by embracing new developments in archaeology and art historical research, and in particular contemporary art historian Michael Archer has greatly expanded the authors’ discussion of the art world over the past two decades, providing a new perspective on the latest developments shaping our cultural history. 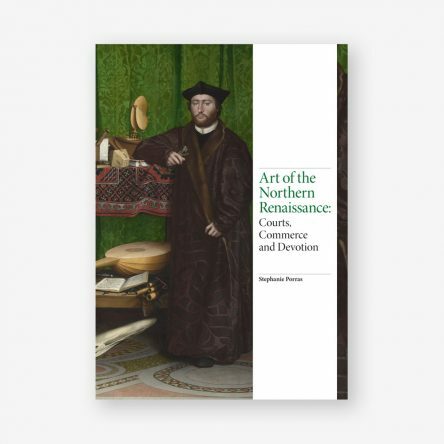 The insight, elegance and fluency that the authors bring to their text are complemented by 1459 superb illustrations, many of which are now in colour. John Fleming founded and edited with Hugh Honour the Pelican ‘Style and Civilization’ series. He died on 29 May 2001. 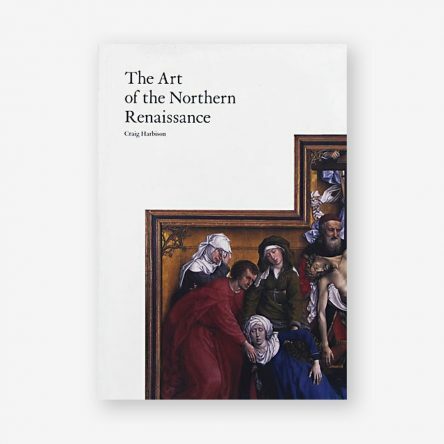 Hugh Honour is one of the leading art historians of the 20th century. 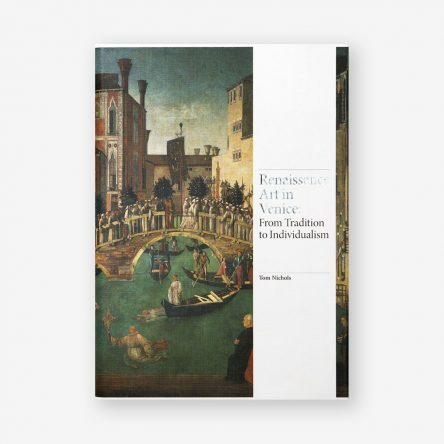 He is co-author with Nikolaus Pevsner and John Fleming of The Penguin Dictionary of Architecture.